Natural Thin Veneer is an economical option for building and wall facing. 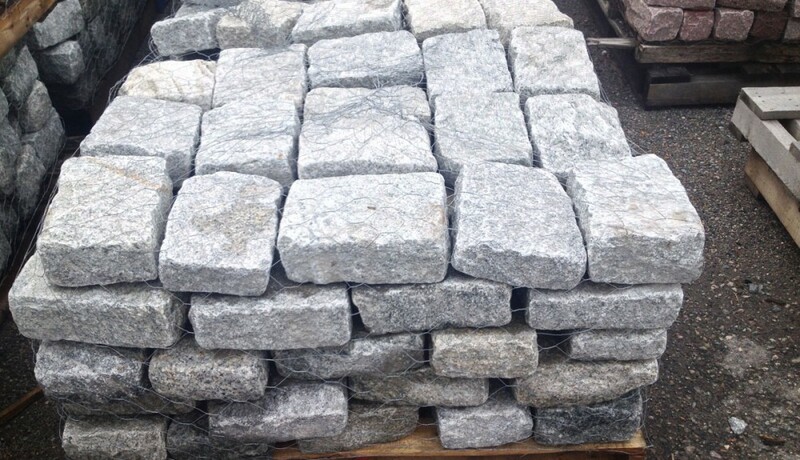 Cut from quarried stone to an average thickness range of ¾” to 1-1/2”. 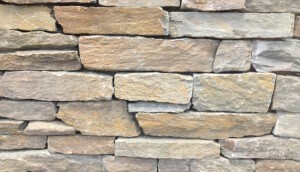 Thin veneer doesn’t require the footing or veneer shelf that is required for full size masonry unit or full bed stone. 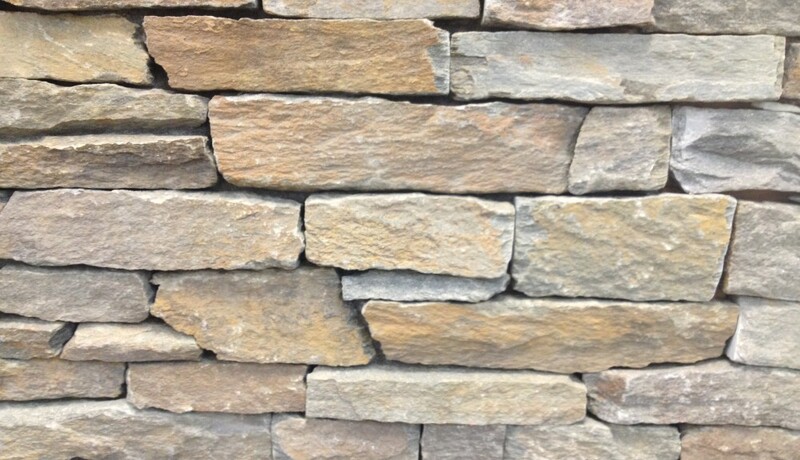 Natural Thin Veneer is a genuine New England stone, harvested from mountains, fields, woodlands, and quarries. Natural Thin Veneer offers a wide variety of unique looks and characteristics, ranging from rustic to refined. Natural Thin Veneer is available in Mosaic, Ledge, Strip, Square & Rectangular and Rounds. Outside corners are available for each style.